INDUSTRY.co.id - Jakarta - PT Bank Negara Indonesia Tbk (BBNI) recorded total Assets in the third quarter of 2017 amounting to Rp 668.21 trillion or grew 16.9% over the same period in 2016 amounting to Rp 571.51 trillion, where the quality of its assets is maintained at a condition that can still be managed properly. 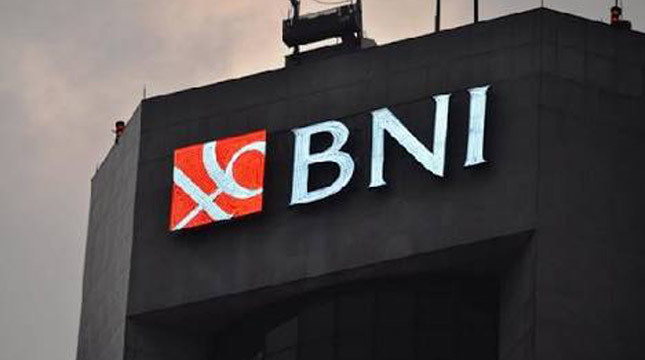 Vice President Director of BNI Herry Sidharta, said BNI can raise assets at low risk level thanks to effective credit risk management and selective credit expansion only to qualified debtors. "Indications of improved asset quality are marked by improved NPLs, from 3.1% in Q3 / 2016 to 2.8% in Q3 of 2017. Likewise with the Loan at Risk ratio showing an upward trend of 11.8% at The third quarter of 2016 to the level of 11.1% in the third quarter of 2017," he said in Jakarta, Thursday (12/10/2017). In addition, according to him, the continuous credit expansion shows BNI's intermediary function is running well, shown by a stable Loan to deposit ratio (LDR) at 87.9%. "The loan growth is supported by strong fundamentals in which the capital adequacy ratio (CAR) is well maintained, up from 18.4% to 19.0%. Fundamentally, the allowance for provision is also well maintained with the coverage ratio rising from 143.2% to 147.4% indicating the prudence of BNI," he said.